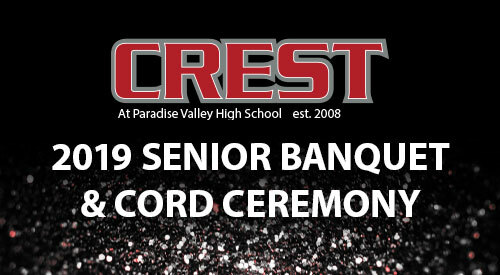 The CREST Parent Group puts on an amazing Senior Banquet every year to celebrate the outstanding achievements of each class. This is for family and friends of the Class of 2019. 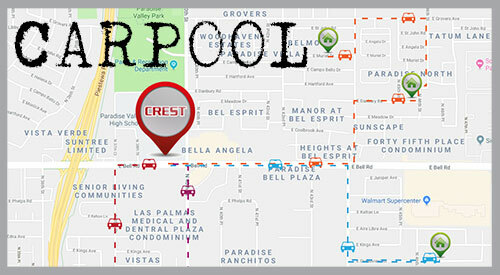 Need help finding a carpool in your neighborhood? Please click the link above to fill out the form. We will contact you back with more information. 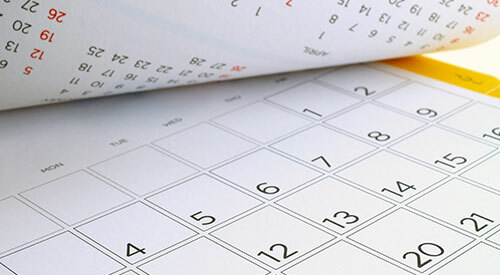 Click here to view CPG Calendar. This calendar contains all CREST and CREST Parent Group events. 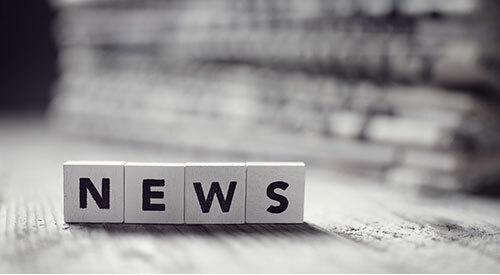 If you want to receive our upcoming newsletters, please join CREST Parent Group! CPG depends on CREST parents for support and participation to make a difference at our school. Please consider joining us!